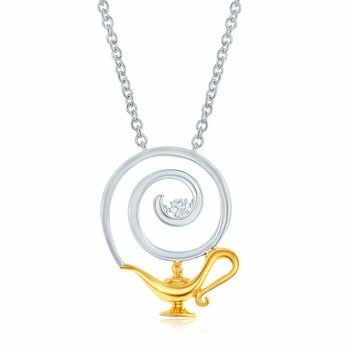 The Iluminare Genie necklace summons the magic in us all. 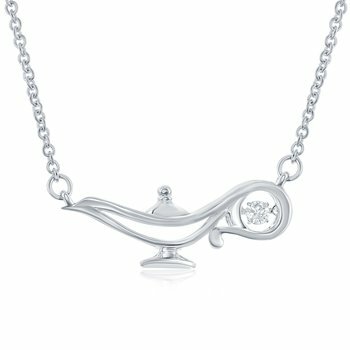 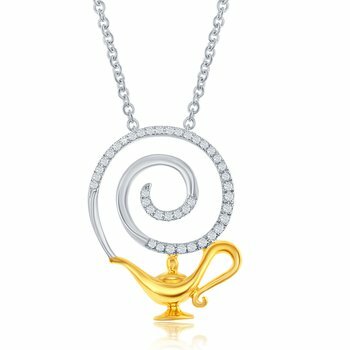 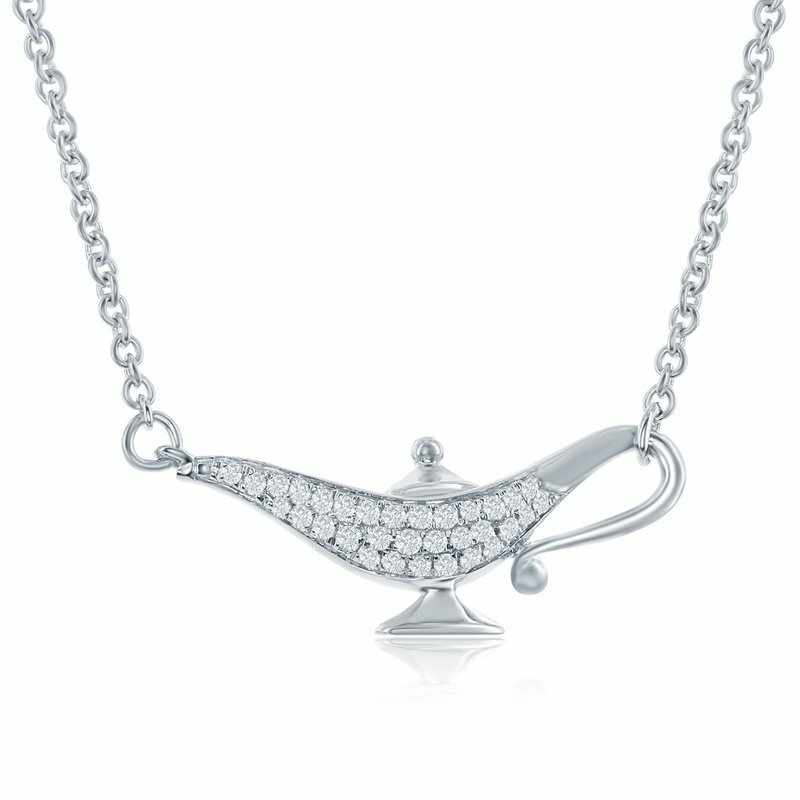 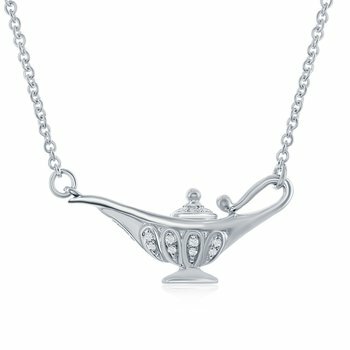 With sparkling GH-I1 diamonds, this magic lamp is available in sterling silver and diamonds or 14kt gold and diamonds. 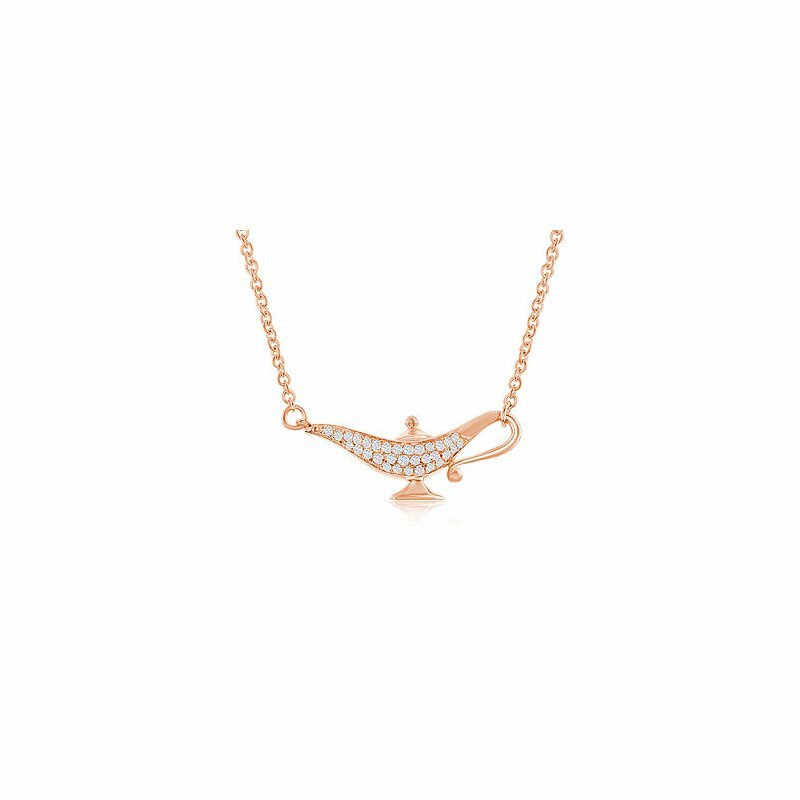 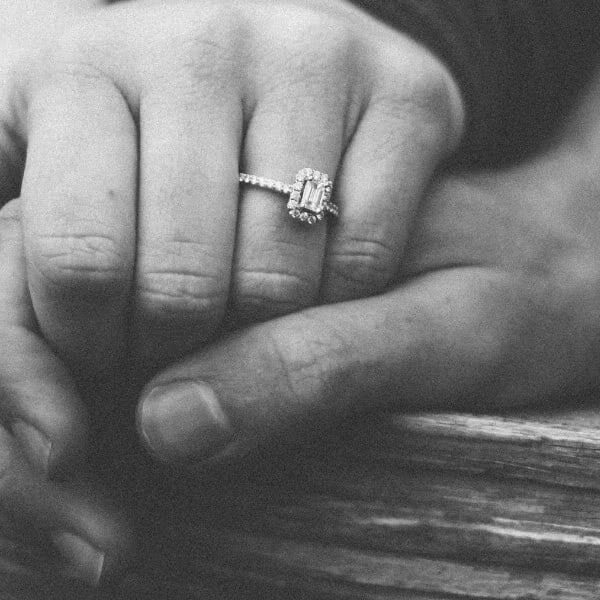 Total Carat Weight: 0.20 ct.